Seán and Justin Murphy Ltd t/a Murlock Construction provides high quality construction services to the community. 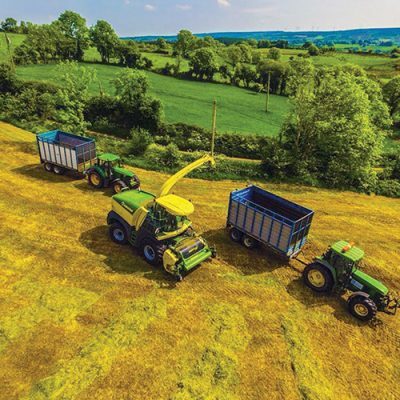 Irish Tractor & Agri spoke to one of the company’s director Sean Murphy to learn more. 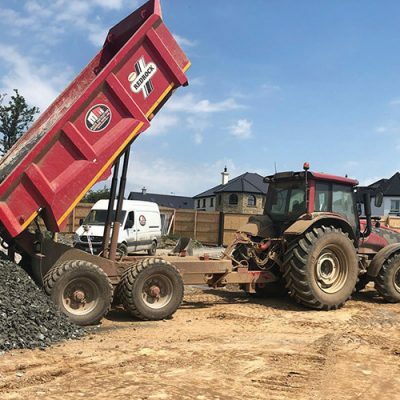 Originally established in 2006, these were tricky times for those in the construction industry, but Seán and his brother Justin who is also a director have still managed to prosper over the past few years despite the economic downturn. The family run business has earned a glowing reputation for the expert service that it has provided since its genesis, with the owners maintaining a high standard approach from the very start. 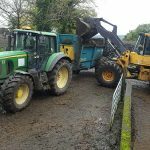 Murlock Construction specialise in agri, equine and industrial work both in Ireland and the U.K. They are also renowned for offering a comprehensive service from start to finish, in building and construction. The belief upheld within the company sees the importance of meeting the clients’ needs in an honest and professional manner, thus Murlock Construction has a consistent track record as a high-quality builder and developer who delivers quality projects within budget and time schedules. Through successfully completing many projects, the business has also built-up a good working relationship with numerous Architects, Engineers, Sub-Contractors and Suppliers. “We have approximately 20 people employed full-time here and we employ a large range of subbies on top of that, depending on the size of the project,” said Seán. In forming a successful partnership with its clients, the company provides them with unbeatable quality and cost- effective solutions, in the context of experienced judgement, strong management, and technical excellence. Their professional approach, reliable service and competitive pricing are three key aspects as to why Murlock Construction are chosen first for their projects. That and the quick time frame in which they get the job done makes them first choice for the decision makers on these projects. 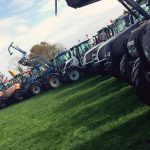 Seán enthused: “We specialise in all aspects of the building trade agricultural, equine, industrial & domestic. We aim to do a professional job on all our projects and work with clients from the start. Before the recession hit, all our work was farm based, but since then we have also diversified into other areas. 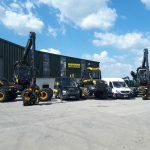 “Some of our biggest customers would include Thornton Recycling who we have been working with for about six years. 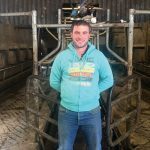 Turmec Engineering who we do work for both in Ireland and the U.K. About 20% of our work load would be in the U.K now.” And also, Luke Comer who we have been working with over the last number of years. There can be no arguments that gaining business through word of mouth is an essential part of work for the company and the word going around has been good for them. The aim has always been a simple one; to bring together some of the finest talents and tradesmen in the business in order to complete every assignment to the highest standard – on time and squarely within budget. New customers mainly come on foot of a recommendation from a satisfied former client and this stands as a testament to the firm’s ability and reliability. 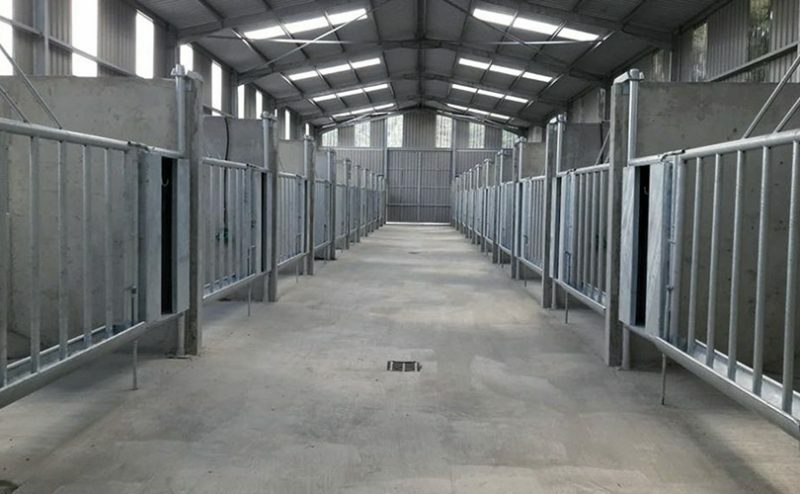 Seán and the team have recently completed a project for Ryan Air boss Michael O’Leary as he extends his Gigginstown Stud, while they are continuously involved in projects for both Thornton’s, Turmec and Luke Comer amongst others. “We are very busy at the minute. There are a number of projects ongoing and we have a few month’s work ahead of us. That is not to say that we aren’t actively seeking work as we always are. Seán stressed that one thing that they pride themselves on is the high standard of work that they produce adding that it is something that they have always focused on. 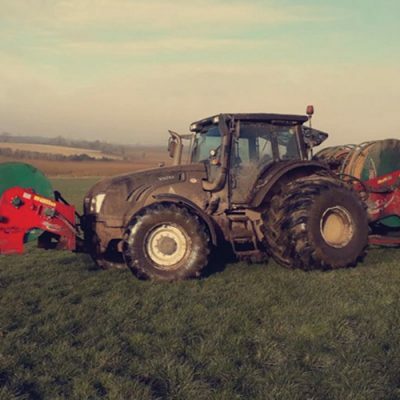 Working directly with the client is another important aspect of the business as Seán revealed that this can only benefit both the client and themselves. “It’s the quality aspect,” he said. “The personal touch is a big thing for us and whenever they want us on the phone they can get us. The biggest issue for some clients is that they can’t get hold of their contractors when they call them, but we make sure that we’re always available to talk to them if they’ve anything on their mind.